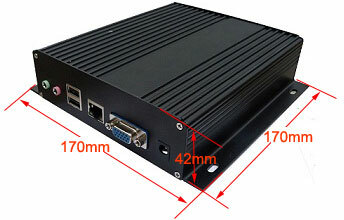 CoreWind IPC-G4500 is a low-cost industrial PC based on Atmel AT91SAM9G45 ARM9 processor. It can support memory up to 128MB DDR2 SDRAM and 256MB Nand Flash. 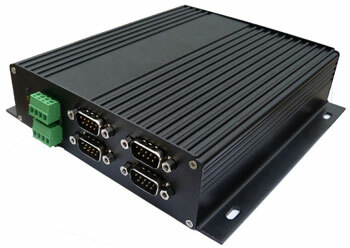 The device has VGA, Audio in/outEthernet ports, two high-speed USB Host ports, three RS485, Four RS232 serial ports and one CAN bus to communicate with other external devices and utilizes a 12V DC power supply. It is a ready-to-run Linux 2.6 system. 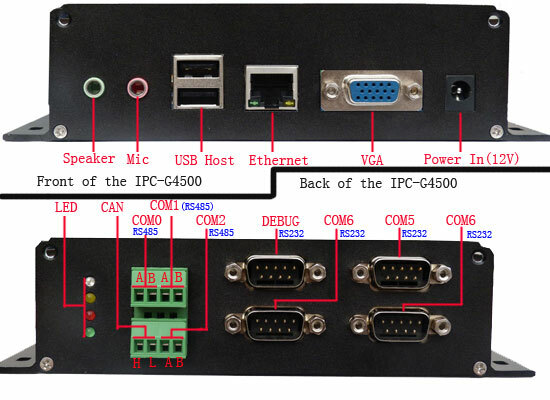 CoreWind also offers customer design service based on the IPC-G4500 board according to customer’s requirement. Whether you need to reduce, add or modify to existing hardware, CoreWind will help customers with expert competence and rich experience.